RMM Distributions Limited (situated in the same premises) supply a large selection of janitorial & hygiene products. Shown below is an overview of some of the manufacturers and products we can supply. Contact our sales team for more information. We offer a selection of colours all conforming to the relevant standards and designed to accept a range of accessories. Our range includes safety spectacles in a range of styles. Goggles & Visors both helmet mounted & brow guard style. 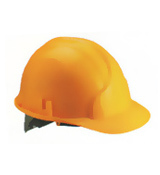 We offer a range of standard masks from stock and obtain masks for more specialist applications to order. 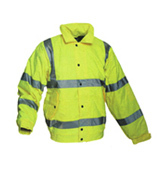 Styles and sizes to suit both pocket and taste with stocks of the most popular sizes and styles. Non-stock items available to order. Be bright, be seen! Waist coats, jackets and trousers all conforming to the relevant standards. We supply the full range of industrial gloves and gauntlets, please contact our sales team for more information.